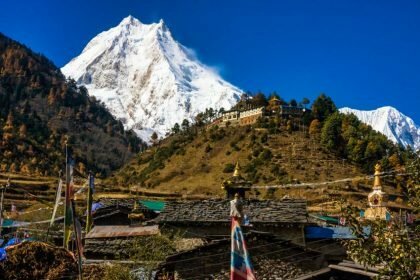 There are many beautiful places to visit in Western part of Nepal, It is abundant in historical, religious, biological, and natural beauty. But the movement of foreign and domestic tourist was nearly zero in this area. 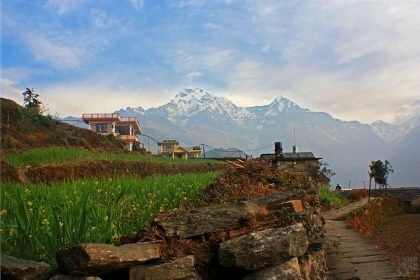 This is why it was and still also known as a virgin spot of Nepal. 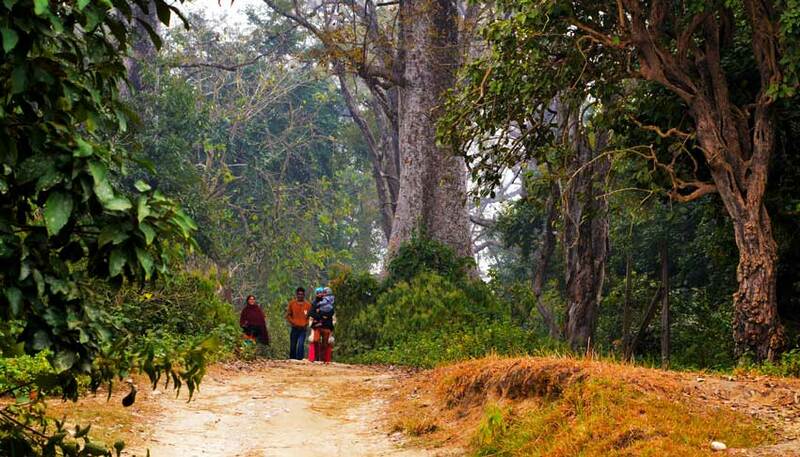 The famous Bardiya National Park is the home of rare one-horned rhinos and Bengal Tiger. and Next is Shuklaphant Nation Park, where we can see a large number of swamp deer. 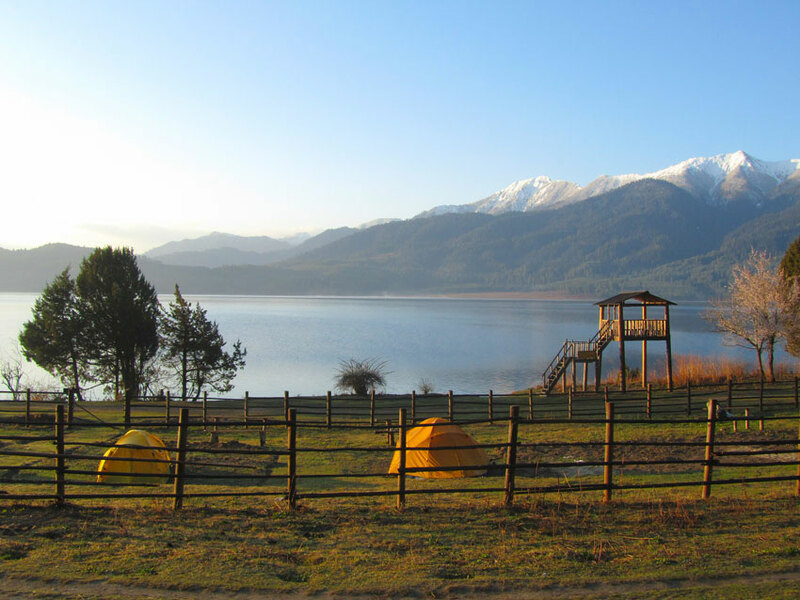 Next, the Rara Lake contains unique flora and fauna with great scenery. 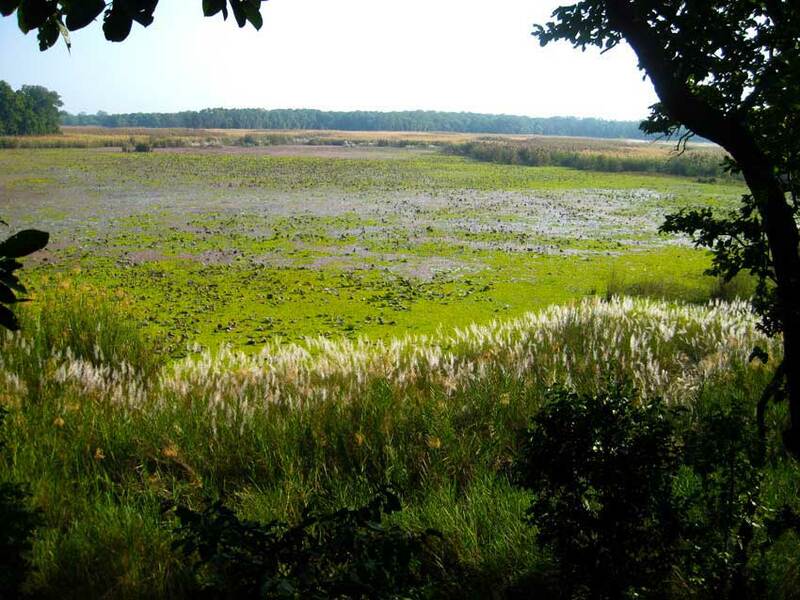 Domestically Bardiya’s national park is well famous and appropriate place to see wild Tigers but remained unknown to the rest of the world due to the lack of appropriate promotion. It is one the largest national parks in Nepal, it covers an area of 968 km2 (365 sq. mi) and is situated in the subtropical Terai lowlands of mid-western Nepal. There are 54 species of mammals, 40 species of reptiles, 400 types of Birds, and more than 60 species of aquatic and amphibians are available to see. Some area of national park passes through the longest river of Nepal (Karnali) and Babai river, wildlife researcher claims that it is the most suitable place for a Wild animal. The 70 % of woodland is covered with Shorea Robusta (Shal tree) and its subsidiary genus, plus remaining 30 % is covered with grassland. 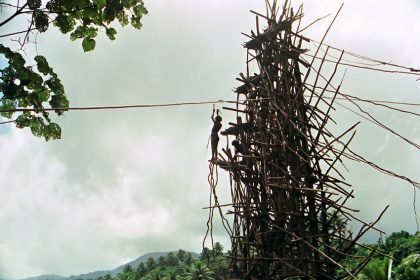 This area not only limited to the aspect of the national park but also offers an opportunity to encounter the cultural wonder of indigenous Tharu community. It takes half hour drive from the main highway of Nepal to reach the main gate of a National park for entrance. The homestay facilities of dalla’s and Thakurdwar Temple nearby Bardiya park is next attraction of the area. Thakurdwar temple is one of the oldest religious hubs of the mid-western region and very important, the statues of this shrine are believed to be since of lichhavi (middle age) period. 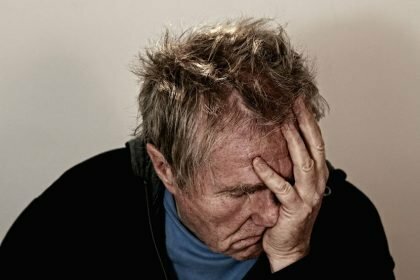 Best time: Whole 12 month is considered as best, but during rainy season visitor may face little bit challenge due to the lack of enough bridge in Riverside. The Rara lake is situated in the Mughu district of Mid-western part of Nepal, covering an area of 106 km2 (41 sq. mi), at an elevation of approx. 3000 m. Only a few of domestic tourist is able to touch this Lake which is surrounded by dense green jungle. In accordance with the Local people, Murma top (4000 m) is the best spot to get the vistas of Rara Lake and other beauty, but the weather condition is applied. former late King of Nepal, Mahendra Bir Bikram Shah Dev was mesmerized by the beauty of this lake and wrote a poetry “Nymph of Earth”. This lake is also famous for snow trout fish, probably this type of fish is unavailable to see in rest of the world. a few years ago this district was out of connection, simply there was no roadway connection. Because of the remoteness, very few people were aware of this place. The time has changed, now it is reachable because of the road, but the motorway is not perfect. 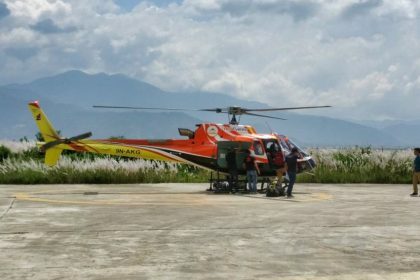 Some people charter helicopter and enjoy here for few days. 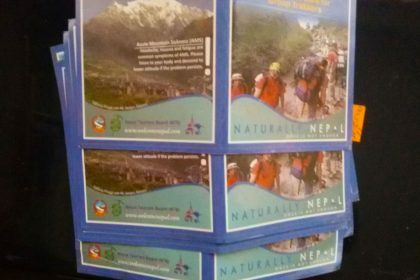 Recently, the federal government of Nepal has kept this area in high priority to manage and to promote the area. Currently, there is two lodges nearby lake, local people vow to expand the facilities near future by looking the ratio of visitor’s flood. Perfect time to visit: Whole 12 months is considered as a perfect and suitable time to visit Rara National Park. Because you can see snow covered in the winter season, the Greeny environment in Rainy season and dense jungle gets naturally decorated with different types of flowers during the spring season. It is a protected region covering 305 km2 (118 sq. mi) situated on the far western side of Nepal. Before it was the hunting ground of Royal family and Feudal class people. We can encounter hundreds of swamp deer (barasingha) by remaining near to them. This park is mainly famous for jungle safari to check out a herd of swamp deer and other mammals like Bengal tiger, Indian leopard, Sloth Bear, rabbit, one horned rhino (translocated from Chitwan NP), elephant and etc. There are 46 mammals’ species, 423 birds’ types like a crane, eagle owl, vulture, woodpeckers, babbler and reptiles like a king cobra, monitor lizard, crocodile etc. plus different types of flora are available to see. However, timing, luck and weather condition must favor us to see other wildlife, except deer. According to a local expert, evening time is the perfect time to explore. Since many wild animals return to their living area after having food at habitat area at daytime. 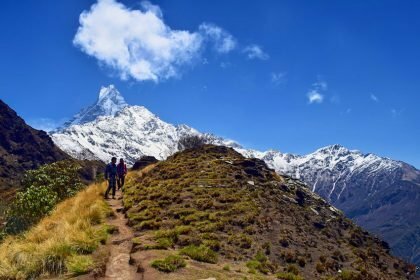 The western part of Nepal is not only limited to wildlife and bird watching seekers but also a paradise of cultural and natural beauty seekers. The beautiful places of Western Nepal are not promoted in comparison to other destination. 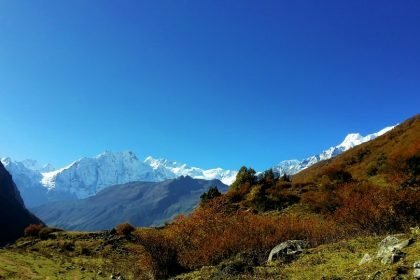 Beside this, there are many other places like deepest Shey Phoksundo Lake, Sworga Dwari (way of Heaven), Dolpo, Khaptad National Park blended with nature and religious aspect and many pilgrimage spots are still untouched or less visited by many holidaymakers, mainly foreigners.